Dr. Coleman can provide various surgical procedures which include surgical and non-surgical extractions, wisdom teeth extractions and dental implant surgery. Most of these procedures can be completed using local anesthetic, although some patients may choose to be sedated for their dental care needs. 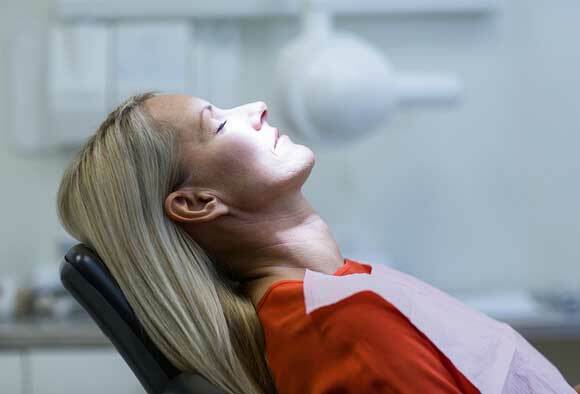 Please notify us if you wish to discuss these sedation options so we can make you comfortable for your dental visits.